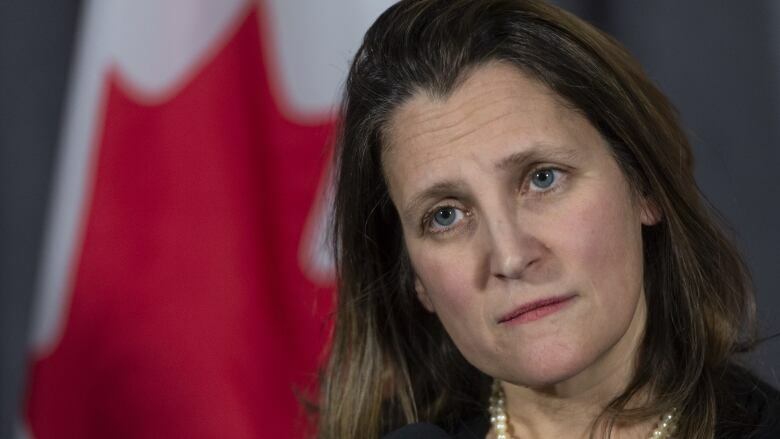 Foreign Affairs Minister Chrystia Freeland urged Canadians to pay attention to the government's travel warnings amid a spate of high-profile cases of murder, abduction and detention of Canadians abroad. 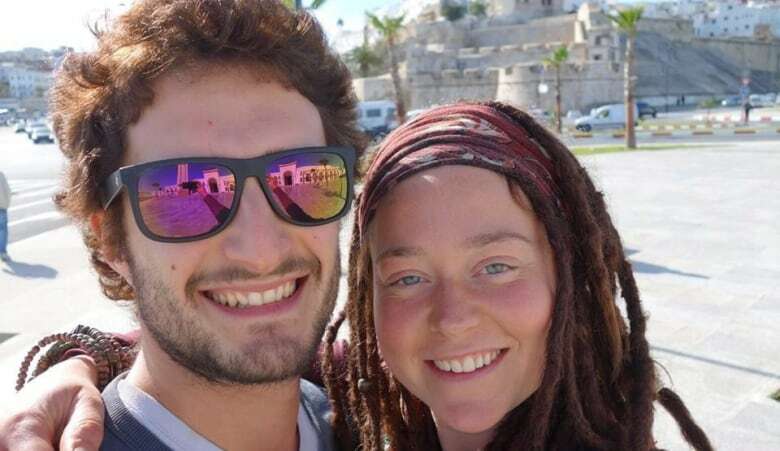 Foreign Affairs Minister Chrystia Freeland is urging Canadians to pay attention to the government's travel warnings amid a spate of high-profile cases of the killing, kidnapping and detention of Canadians abroad. Speaking to reporters from the Liberal cabinet retreat in Sherbrooke, Que., Freeland said the government takes great care to craft advisories that outline potential risks abroad. 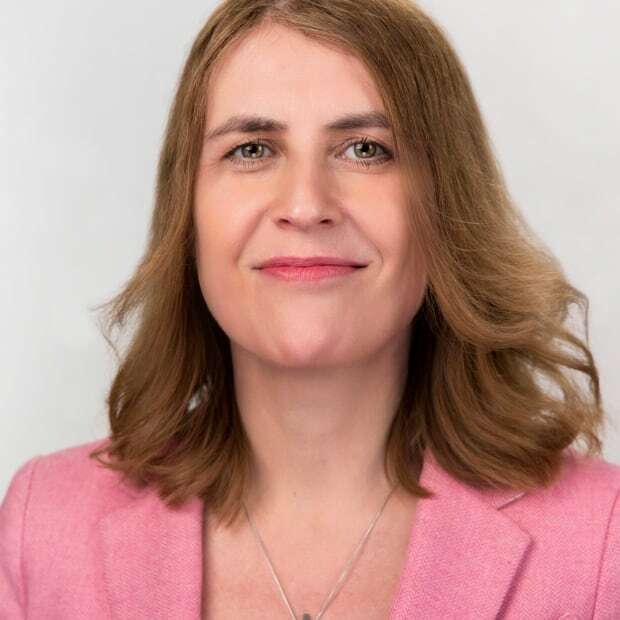 "It is really important for Canadians to be mindful that this is a turbulent moment in the world, and when Canadians travel abroad I would strongly urge all Canadians who are planning a trip outside Canada to look at our travel advisories," she said. Travel advisories are updated regularly, flagging local safety and security conditions and advising on areas to avoid. Advisories also provide information on entry and exit requirements, local laws and culture, health hazards and restrictions and natural hazards and climate. They provide information, too, on where Canadians can find help if they get into trouble in other countries. Freeland asked Canadians who travel to potentially dangerous regions to register their itineraries with Global Affairs. Innocents abroad: Why do so many Canadians still ignore travel warnings? "We take very seriously our responsibility to support Canadians outside the country, and that's hard to do if we don't know where the Canadians are," she said. Earlier Thursday, Freeland confirmed the death of Canadian Kirk Woodman, who was abducted Tuesday night by a dozen gunmen at a mining site owned by Vancouver-based Progress Minerals in Burkino Faso. It was in an area near the border with Niger, in an area the government says is under a growing threat from armed jihadists. Another Canadian, 34-year-old Edith Blais, went missing in the same country and hasn't been heard from since Dec. 15. Freeland and International Development Minister Marie-Claude Bibeau will meet her family in Sherbrooke Friday. Two Canadians, Michael Kovrig and Michael Spavor, are being held in China in what the government is calling arbitrary detentions. Robert Schellenberg, a Canadian convicted of drug smuggling in China, recently had his 15-year prison term changed to a death sentence. Freeland's caution comes as conflict and turmoil escalate around the globe. "I have the sense that the world is a rather turbulent place at the moment … we're living through the most turbulent moment in terms of the rules-based international order since the Second World War," she said. "This turbulence is affecting a lot of countries, and we should not imagine that we could be immune."